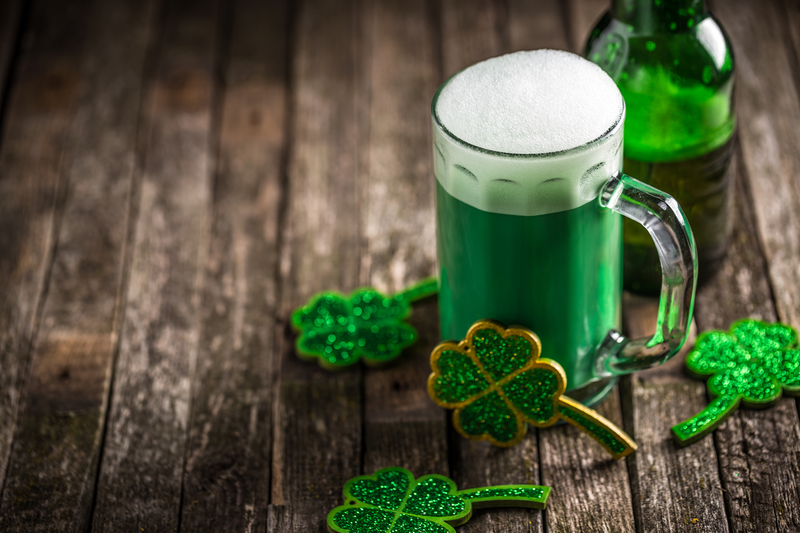 Everyone deserves a night off from the kitchen and with Long Lake’s broad range of dining opportunities there is something for everyone. Steaks, seafood, delicious salads, pizza to fun pub fare. Long Lake has something for everyone. 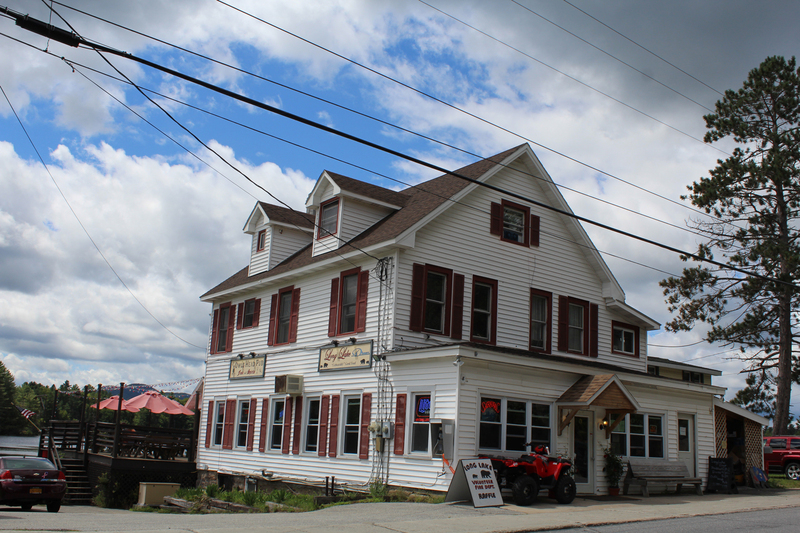 Quaint, cozy, excellent food, Adirondack ambiance and local personality make your dining experience memorable. Chefs in Long Lake have been professionally trained to create a menu to delight your tastebuds and satisfy your hunger. Try one, try them all, it’s a small town. If you’re on vacation try them all! 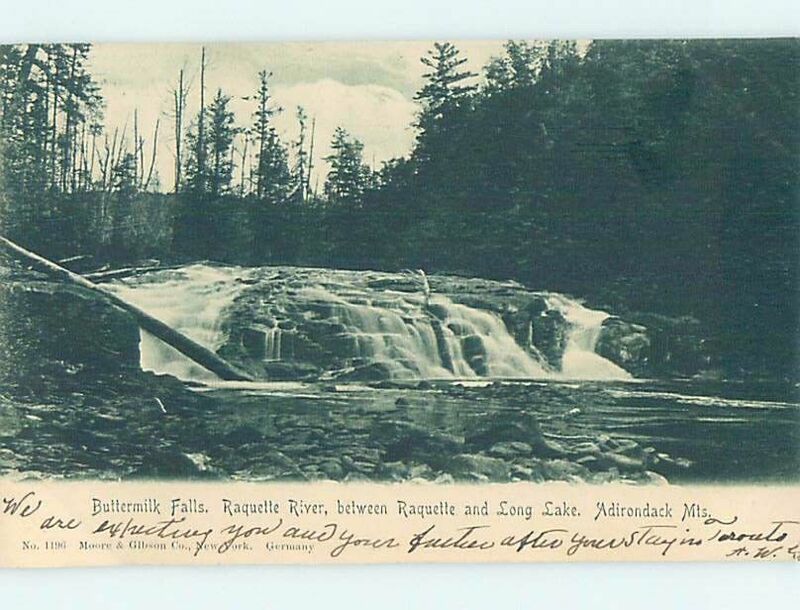 RESTAURANT WEEK IS A CELEBRATION OF GOOD EATS IN THE ADIRONDACKS. 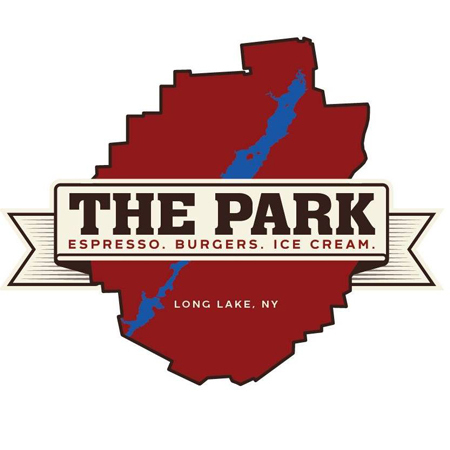 Participating Long Lake restaurants in 2019 include: Adirondack Hotel, ADK Trading Post, Long Lake Diner/Owls Head Pub, The Long View Lodge and Turner’s Pizza will have their traditional menus available AND Special Eat ADK Menu’s available. Saturday, May 4th – Dining Bus Free Transportation to your destination eatery in Long Lake. Call 518-524-3106 for a ride and don’t forget to save your receipt to use at our Sushi Rolling Class on May 7th for $10 off of the class! Tuesday, May 7th, 6pm. Sushi Rolling Class with Keith Wamback. Long Lake Town Hall. Keith Wamback demonstrates techinques and tricks to making yummy sushi rolls. Sign ups welcome at 518-624-3077, but walk in’s are totally welcome to join in the fun! Plenty of sushi mats and kits! Open Year Round. 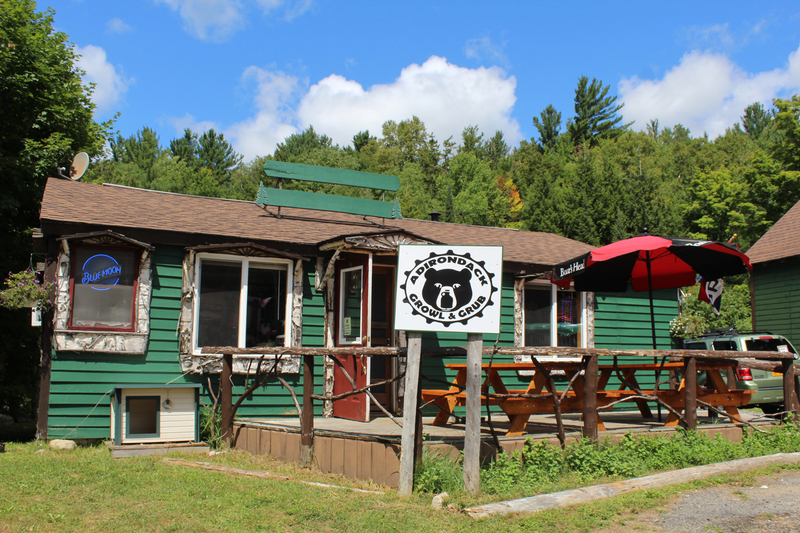 Newly opened in December 2015, The Adirondack Growl and Grub is located conveniently behind Hoss’s Country Corner. An ever rotating roster of craft beers and ciders. Grab a pint or take your favorite beer home in a Growler. Create your own Sandwich or Salad using fresh ingredients including Boars Head Deli meat. Or, try one of our specials. Don’t feel like making dinner or eating out? Take a meal with you. We have a rotating selection of classic comfort foods and other convenient, yummy dishes. 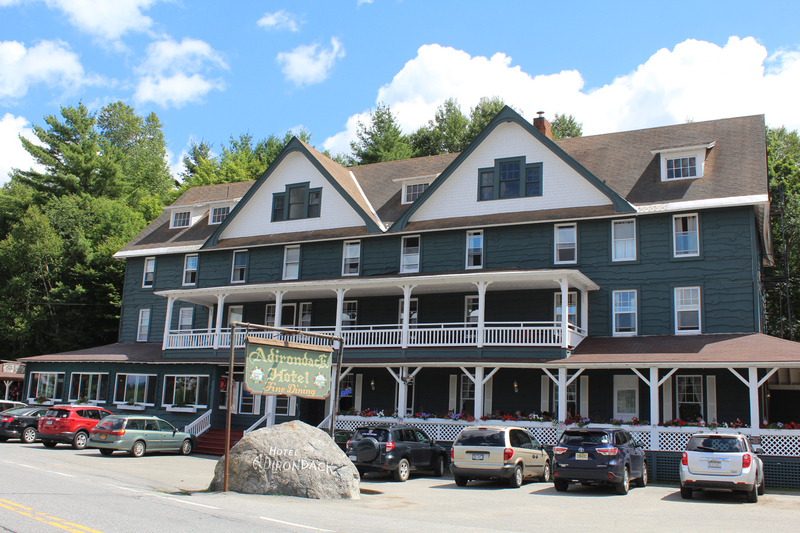 The Adirondack Hotel is a unique blend of rustic Adirondack and Victorian design. 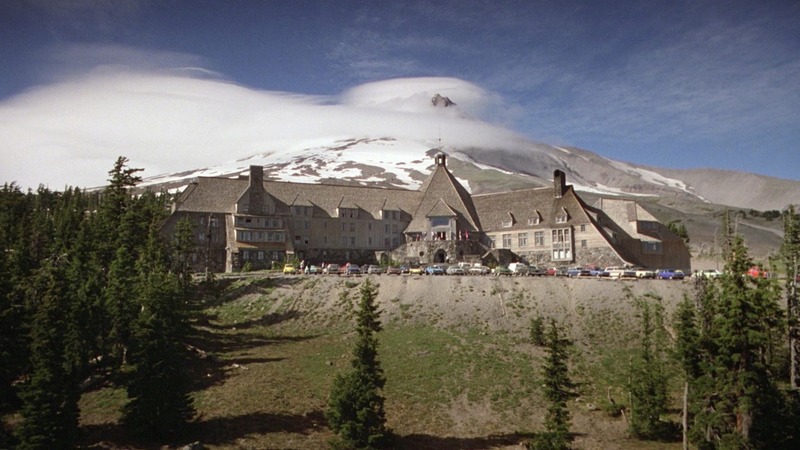 The building has been renovated to provide comfortable accommodations reminiscent of our past. The Hotels restaurant offers an exceptional lunch and dinner menu complemented by our wine list and is graciously served. Shop in our Gift Shop for that special item. Open Year Round. Paninis and homemade soups and more! Lobster Rolls on Friday’s in the summer and beyond. Breakfast sandwiches available too. There’s something for everyone at this unique eatery and gift store. Menu items include a variety of fresh sandwiches good enough for lunch and dinner. Look for meals to go too. 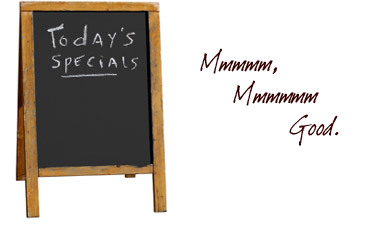 Daily specials and homemade soups which have become a specialty unto themselves. Specialty cheeses. Homemade Pies every Friday! Cross Country Ski Rentals. Fun and funky gifts. Fishing and camping supplies. A different kind of general store. 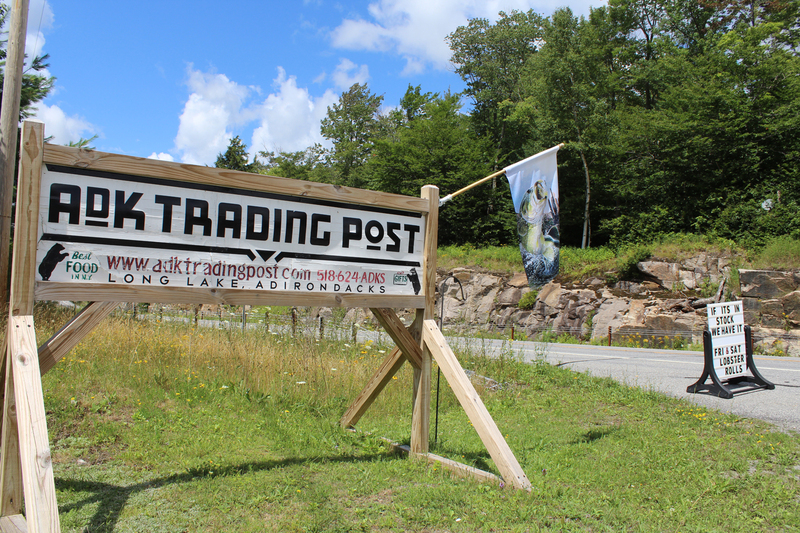 Online at www.adktradingpost.com. If it’s in stock, we have it! Located in the center of Long Lake. Enjoy breakfast, lunch and dinner. Full service dining all summer long with specials including fish fry, lobster bake, pizza and a wide range of dishes to suit every palate. Open Monday, Tuesday, & Wednesday 11:00 a.m. to 9:30 p.m. Serving Breakfast til 2 p.m., Lunch, & Dinner. Open Thursday through Sunday. Serving Breakfast, Lunch, & Dinner, 6:30 a.m. to 10:30 p.m. or later. Dining and Full Service bar now open. From social plates to entrees, the Long View has it covered. Menu in rotation with specials. Great location with lake view, specialty drinks, craft brews and selection of distinct wines. An excellent menu with tasty treats for all sized appetites. Appetizers, pub fare, infamous garlic bread (everyone must try the garlic bread!) and unique menu items. Check out their pizzas too! Togo orders available too. Fast, friendly and delicious! 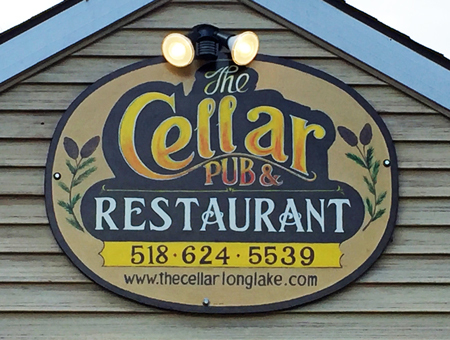 Become a fan on Facebook or visit us at www.thecellarlonglake.com for hours, menus and upcoming events! We hope to see you soon! 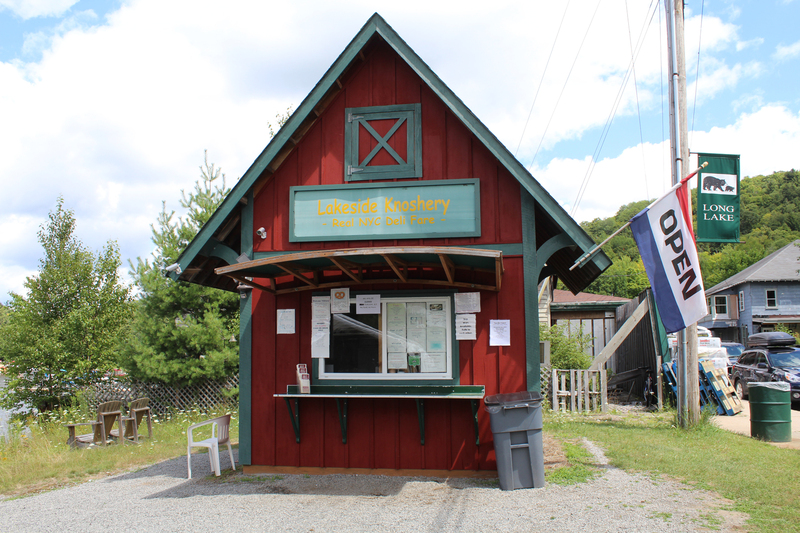 The Long Lake Knoshery/Long Lake Boat Tours is a roadside stand located just off the beach that has a menu which offers more than that seems possible. It’s like New York, but better views. Pastrami, Rye, handcrafted sandwiches with a taste of Old Time NY. So the Carnegie Deli closed, but this is a great way to get the taste of a classic dill and NY style sandwiches that will ease the pain. Smoothies are a great treat for the whole family. Visit with Janet and Marty and they will regale you with stories and their local knowledge. The perfect place to stop and get a quick and delicious meal. Many people enjoy chatting with the owner, and they always point out that the highlight of their stop is the uniqueness of it all. Long Lake Boat Tours are offered throughout the day from the docking area adjacent to the Knoshery. Amazing burgers, coffee from Utica Roasting. Great stop for the whole family. Outdoor dining on the cozy picnic tables and top it off with soft or hard ice creams with a wide variety of delicious flavors! Fun play area for the kids to play too! Who says ice cream isn’t a meal? It can be in Long Lake. A huge variety of traditional sundaes, banana splits, hard and soft ice creams. This architectural gem is a treasure in Long Lake and so is the service and the curbside seating. Enjoy your cone before or after your hike. 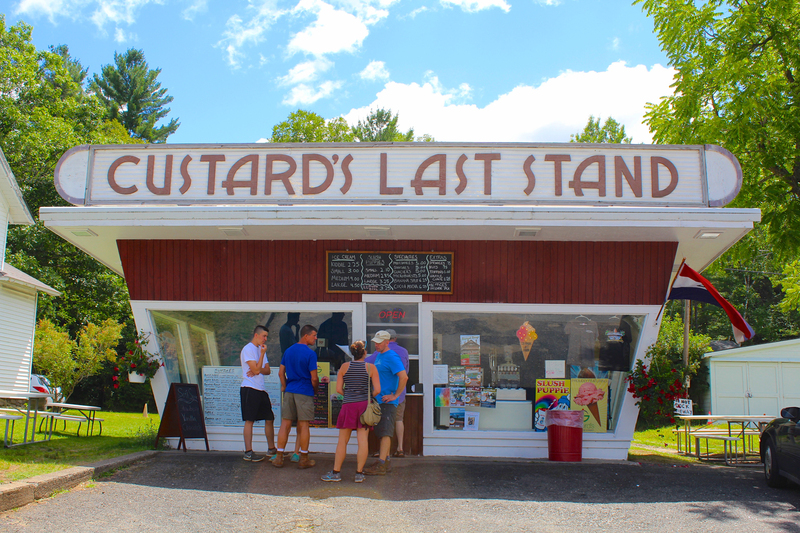 You won’t be sorry you checked out this ice cream stand that doubles as one of Long Lake’s most iconic attractions. 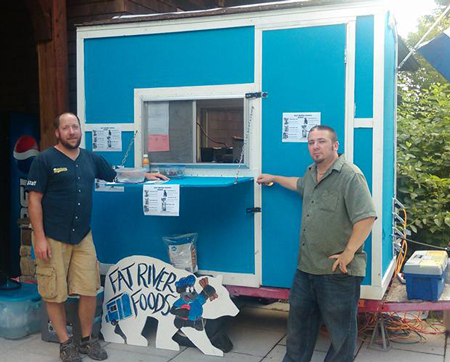 Long Lake’s own Food Truck has arrived. Serving up hot items after hours at various locations around town. Look for yummy menu items featuring cheesesteaks, quesadillas, sausage and peppers, BBQ Chicken and specials. Fresh, yummy and fills the tummy for those late night hunger pains. Check out their Facebook page to find out where they will be. Look for them this summer at area events and more. Freshest of ingredients, excellent pricing and speedy service. Menu includes build your own and specialty pizza’s. Fan favorites include the Ribeye Pizza, Buffalo Chicken, Garden Vegetable and of course, build your own and the not-to-be missed inventive dessert pizza’s including the classic Adirondack camping must-have, the S’mores dessert pizza! After 30 years of being a Chef in fine Dining. Jim decided to wanted a change. When he moved from Maine to work with the Hosley Family at the Long View Lodge and met his business partner Jade Corinne, a local of Long Lake. He decided to take his cooking back to the most simplest form. So with the great support of the community and set in this beautiful landscape. Turner’s Pizza was established in October 2018. We opened with the focus on local and imported fresh ingredients with all of your classic toppings along side all of our creative house pizzas.